In a case of esophageal cancer with liver metastases, rupture of a liver metastasis resulted in subcapsular hematoma of the liver. 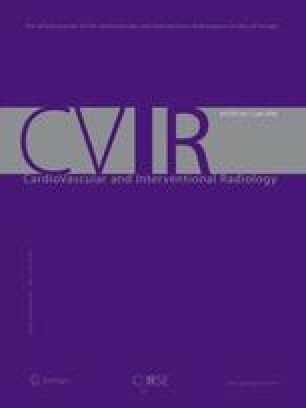 Digital subtraction angiography with carbon dioxide showed multiple extravasations at the surface of the liver suggesting multiple ruptures of the penetrating hepatic capsular arteries. It was suggested that these findings are not rare in cases of subcapsular hematoma; however, they have received little attention.